Note: Autobiography of Frazer Hines, best known of course to Doctor Who fans for playing companion Jamie McCrimmon opposite the Second Doctor, and also Joe Sugden on long-running soap Emmerdale Farm. Frazer Hines played Joe Sugden in Emmerdale for nearly twenty years — dating back to when 'Emmerdale was just an allotment'. And before life on the farm, he fought the daleks [sic], playing the brave Scottish assistant to Patrick Troughton's Dr Who. Over the years he has become one of TV's best-known faces. And yet he has never told his story — despite the blank cheques proffered by tabloid newspapers over the break up of his first marriage. 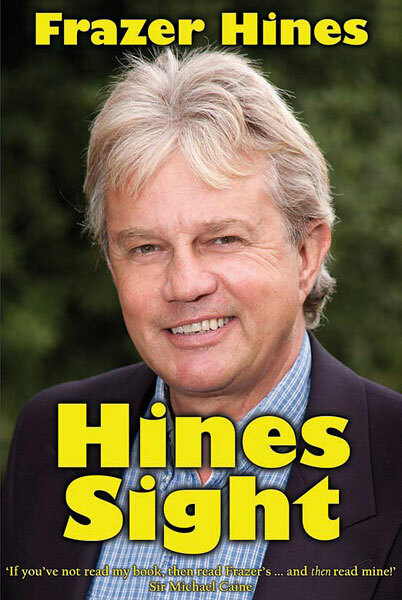 Now, at long last, Frazer Hines reveals what it was like in the tardis [sic], the truth behind the drama of Emmerdale, and the loves of his life: women, horses and cricket! 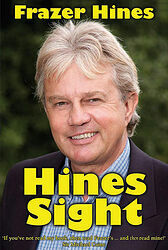 Honest, revealing and always entertaining, this is the autobiography every TV fan has longed to read. Frazer Hines is one of the UK's most charismatic stars of stage and screen. From his early days as a child actor in films such as X The Unknown, and appearances in Emergency Ward 10 and Coronation Street, Frazer became a household name playing the time travelling Scot, Jamie McCrimmon, alongside Patrick Troughton in the BBC's cult series Doctor Who. In 1972 he was cast as Joe Sugden in the fledgeling soap opera Emmerdale Farm and became the housewife's favourite farmer for over two decades. 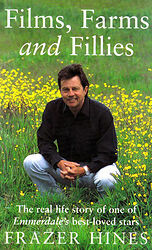 In this compelling and funny book, Frazer reveals his own thoughts and feelings when faced with stardom at an early age, the pressure of being an early 'media celebrity', his love of horses and cricket, and what it was like to actually date, marry and divorce some of the most eligible and beautiful women to have crossed stage and screen in the last 40 years. 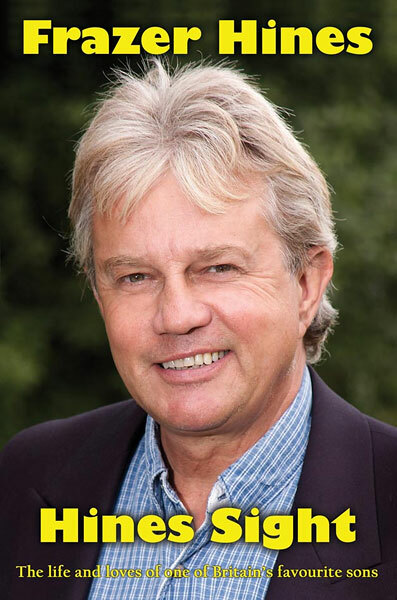 Frazer Hines is one of the UK's most charismatic stars of stage and screen. He started as a child actor working with Charlie Chaplin, and became a household name in the sixties appearing alongside Patrick Troughton in 'Doctor Who'. In the seventies and eighties, Frazer was housewife's favourite Joe Sugden in 'Emmerdale Farm'. In this compelling and funny book, Frazer reveals his own thoughts and feelings when faced with being a 'media celebrity' from an early age, his love of horses and cricket, and his romancing of some of the most eligible and beautiful women from all walks of life, making him the envy of many.